This is the first interview Karen and Chuck Robison conducted with the Ascended Masters. Karen received word that Lord Melchizedek wanted to be interviewed by Chuck as he spoke through Karen. We were amazed at this process and excited that Melchizedek invited us to participate in a series of “Interviews with the Ascended Masters”. In this interview, Melchizedek said that we are in transition to a new level of being and remembering who we truly are. As the Ascended Masters have made an ascension to another energy, he revealed that we are also in an ascension process to an higher energy. 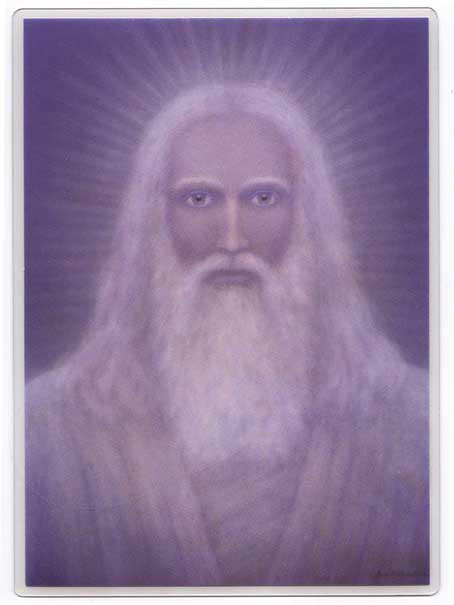 Melchizedek emphasized that the Ascended Masters desire to share their “expertise and guidance” to assist us in having an awakened energy shift in our consciousness for creating a new world.